​Liverpool are in talks with Nike over a potential kit deal which could better the current Premier League record held by Manchester United in terms of value. According to ​ESPN, they are looking at a deal with that would eclipse the current English record held by Manchester United - a £750m 10-year deal agreed with adidas back in 2014. 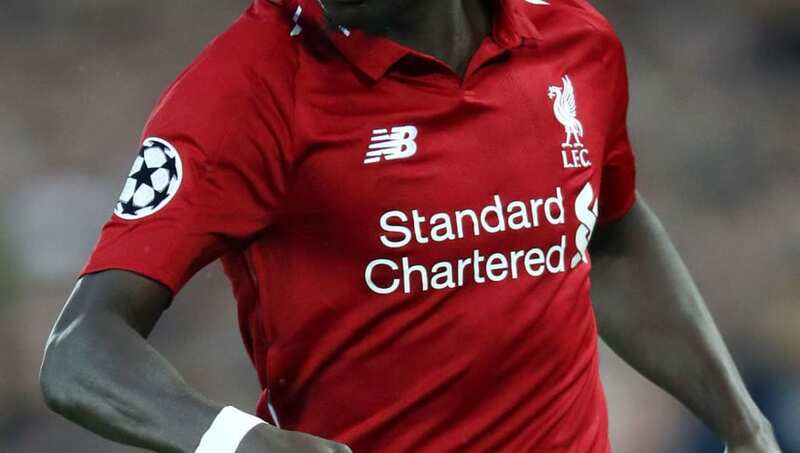 In February, ​Liverpool's managing director Billy Hogan ​explained the club's stance, stating: “We are in conversation with New Balance and we are in conversation with others as well.